Downtown Cranford is becoming quite the culinary destination. 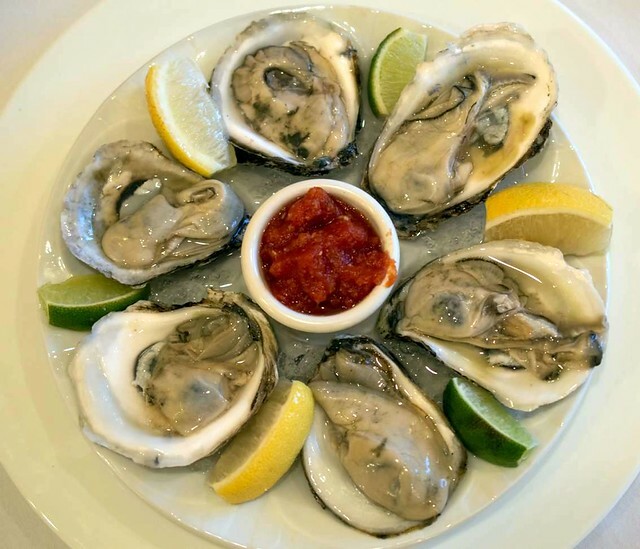 In addition to high-end gems Pairings and A Toute Heure (Centennial Village area), Romola’s Seafood & Grille has now joined the mix. The restaurant is the joint effort between Sonny Gjuvakj and Mike Ventura, and is named after Mike’s mother. Sonny and Mike have collaborated together before in this area and felt Cranford was the perfect fit for their new seafood restaurant. The menu offers a number of options for seafood lovers. Appetizers include shrimp cocktail, grilled calamari, tuna tartar, and grilled octopus. For entrees the restaurant’s offerings include monkfish, red snapper, shrimp and scallops, and fresh Maine lobster. 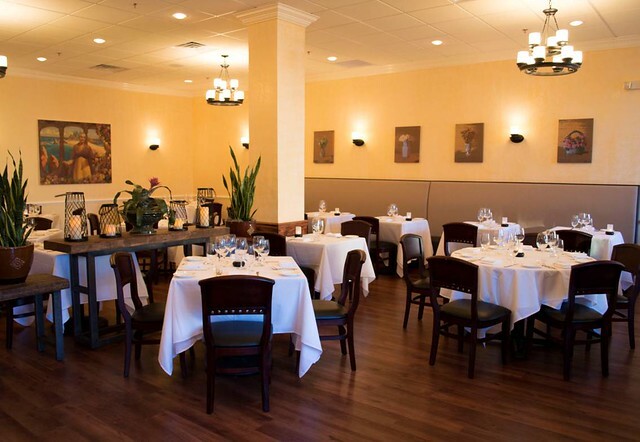 Romola’s has options for meat lovers too like rack of lamb, surf and turf, and osso bucco. The restaurant seats 50, and is open from Tuesday – Sunday, 5 – 10PM. Reservations are recommended, so call ahead or check them out on Opentable. Also, like most restaurants in New Jersey Romola’s is byo. However, they offer a wine list provided by their neighbor, NJ Wine Seller. They have a sommelier who can help you pair the wines listed with your meal and offer a number of options on both the low and high end. If you choose a wine off the list the store will deliver it and only charge the store price. Sonny and Mike are intent on providing customers with a special experience and they hope customers will find both the food and service exceeding expectations. 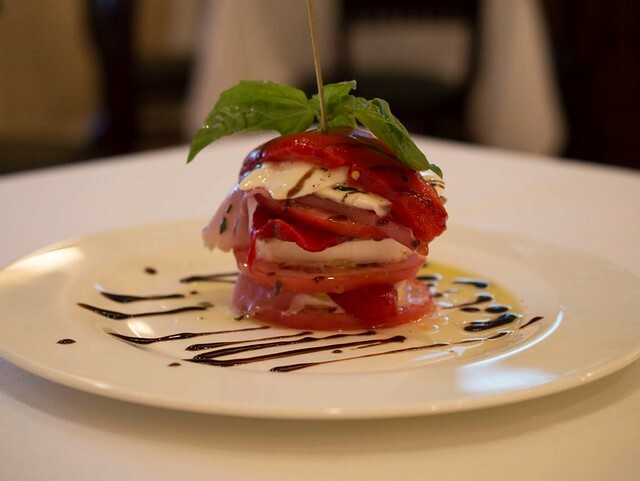 Romola’s chef has experience cooking Mediterranean cuisine and personally selects the seafood that they use. Their high standards mean that the menu can change frequently so they can provide customers with the best product they can offer. If you’re lucky enough to stop by check back and let us know what you think.